Very Rare Limited Production Sahara Polar Edition!! 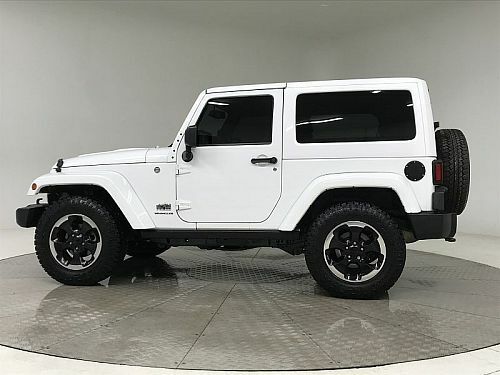 Loaded up with options! Power everything! Leather seats! This has only been driven on the highway, babied it's whole life! 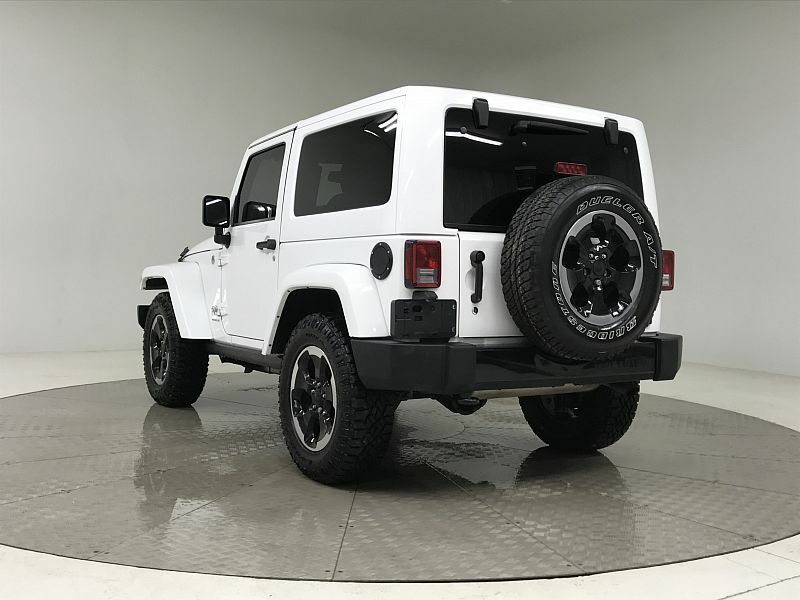 Comes with warranty, ask about free delivery. 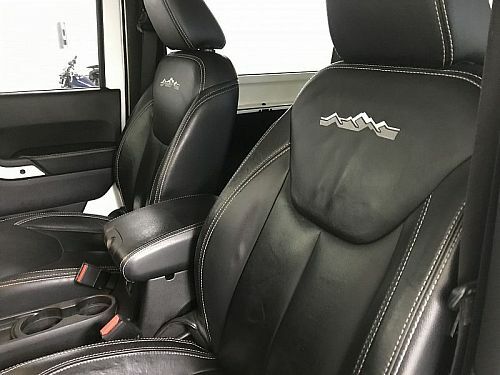 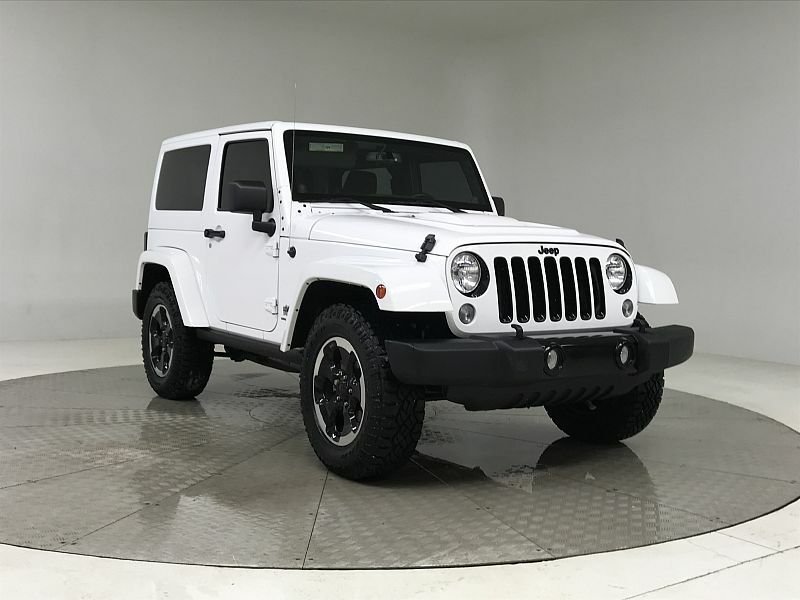 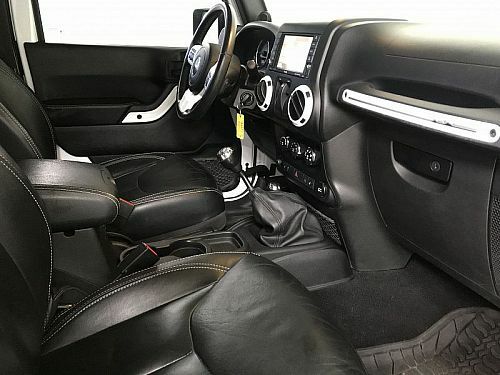 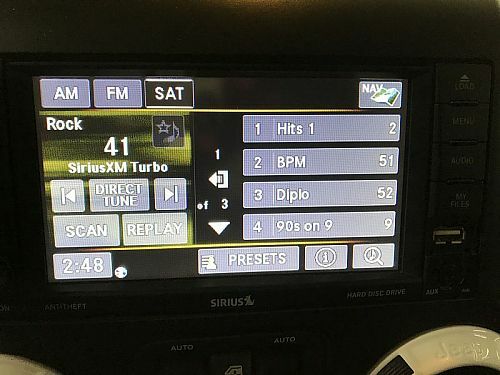 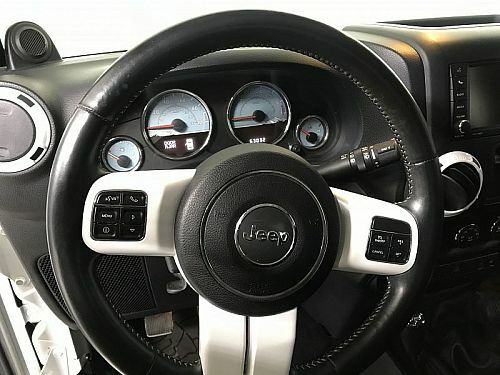 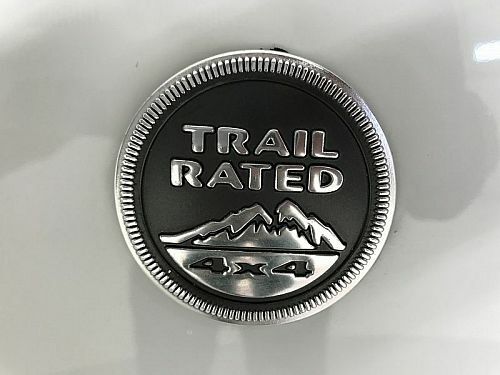 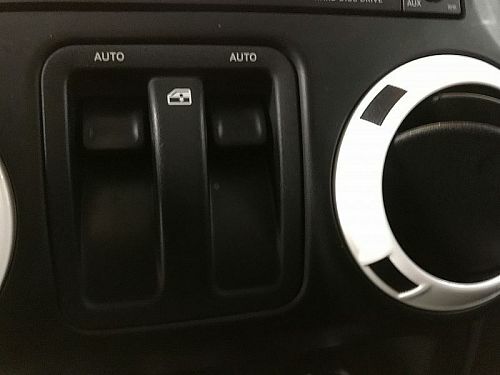 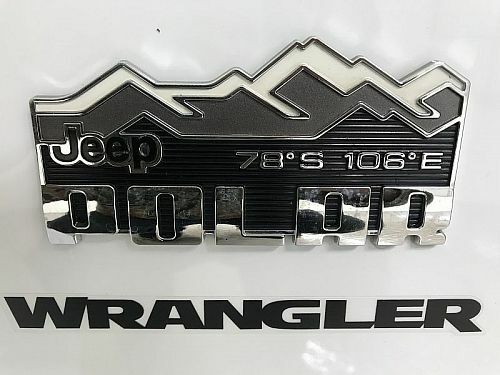 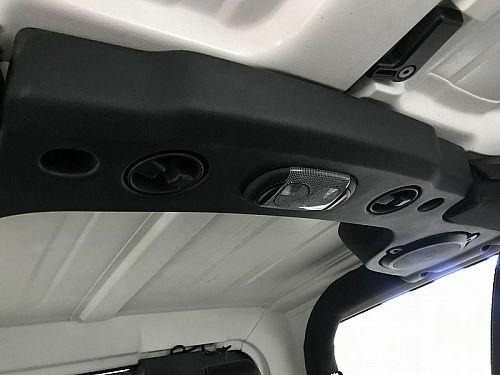 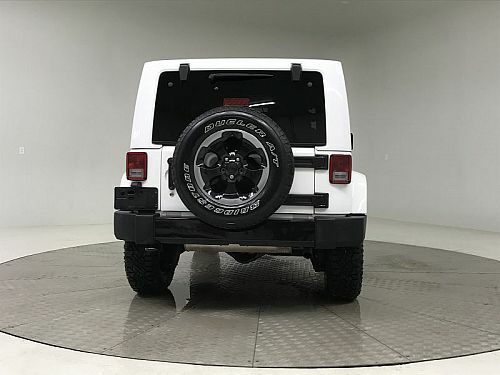 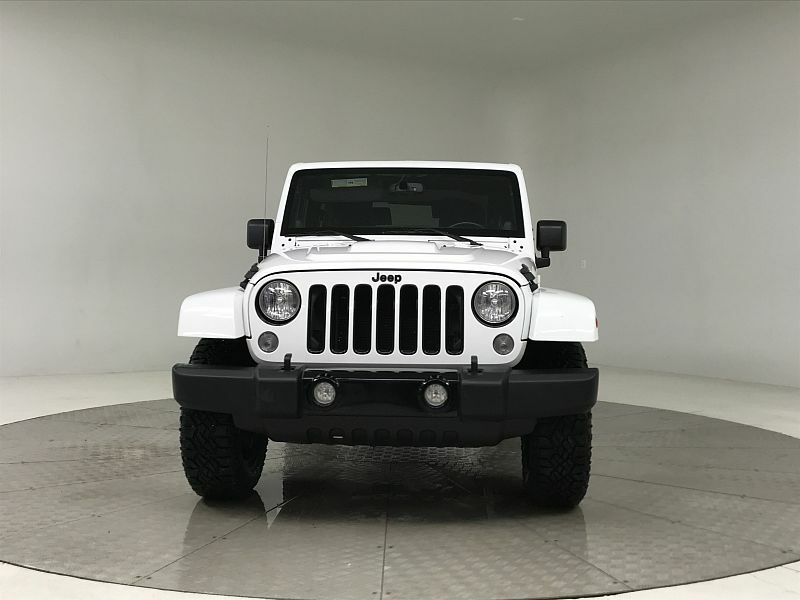 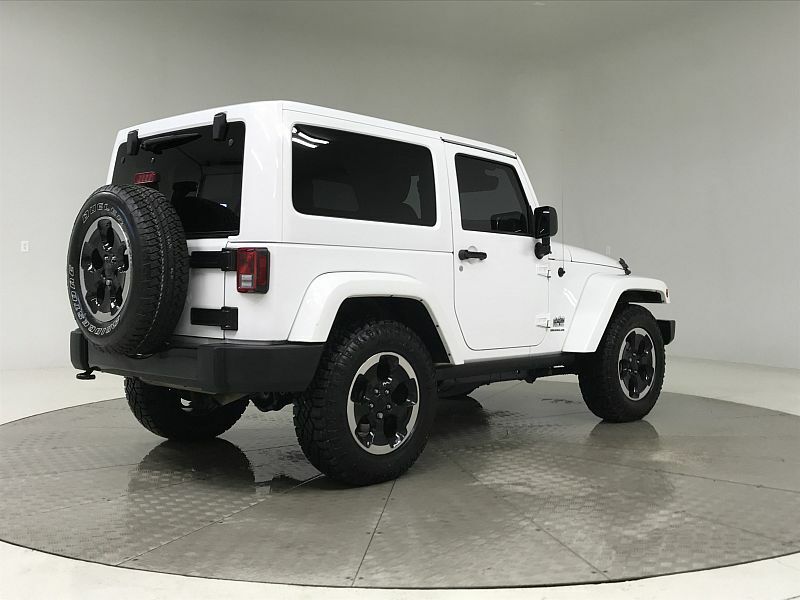 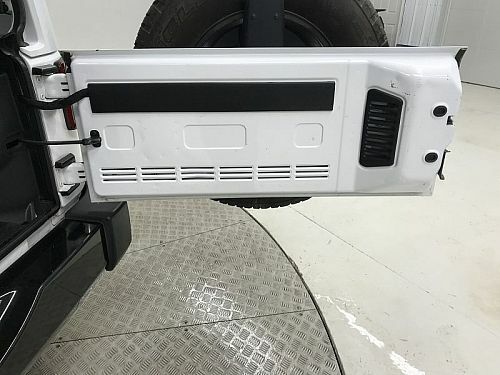 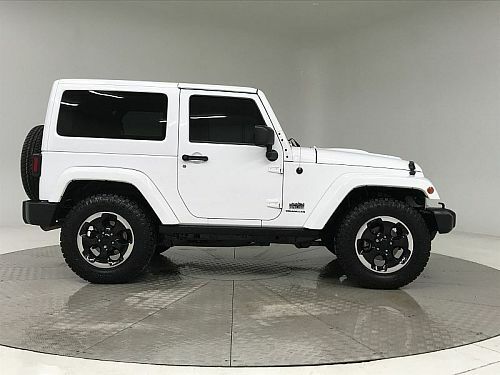 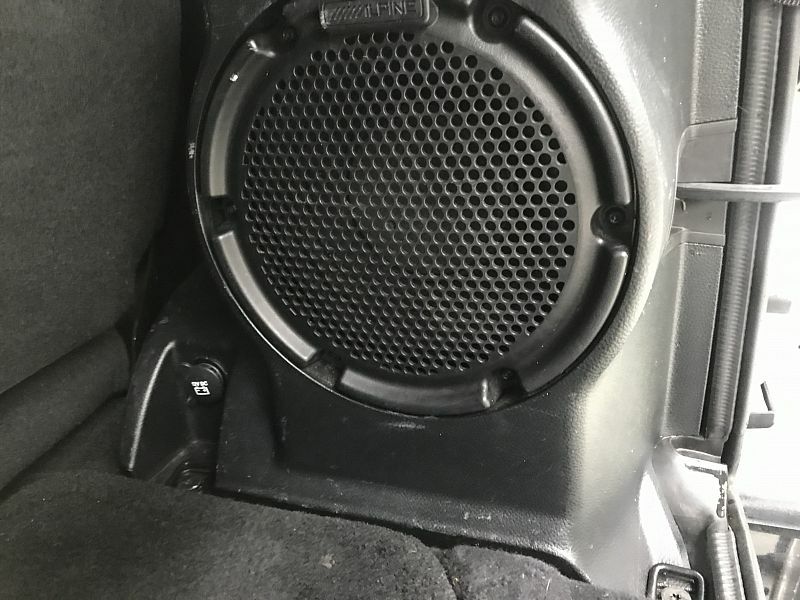 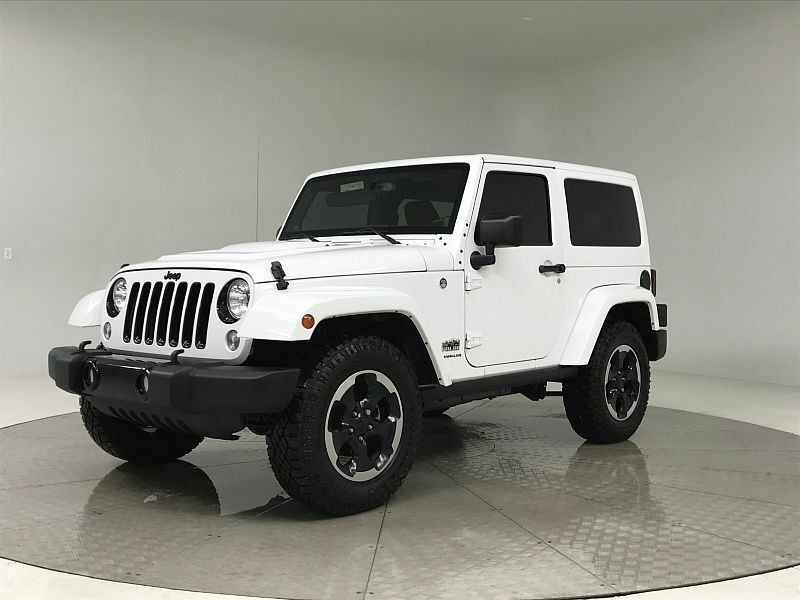 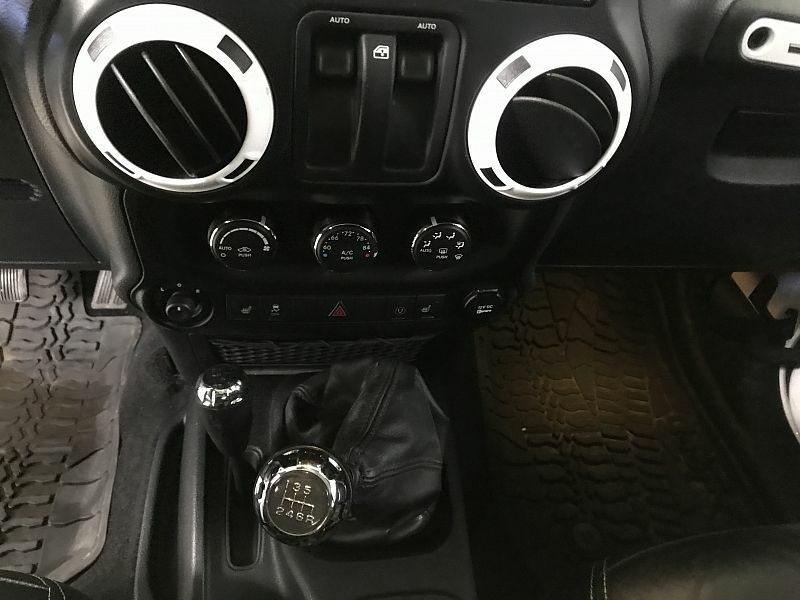 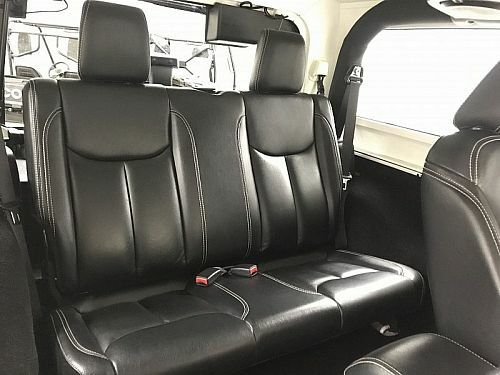 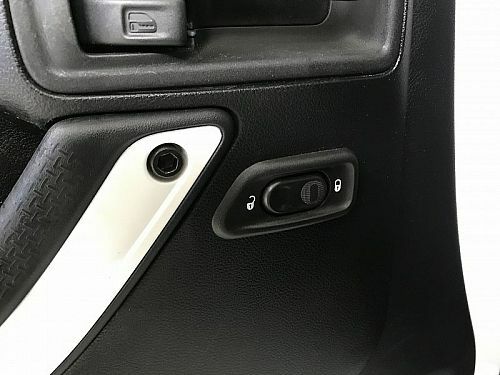 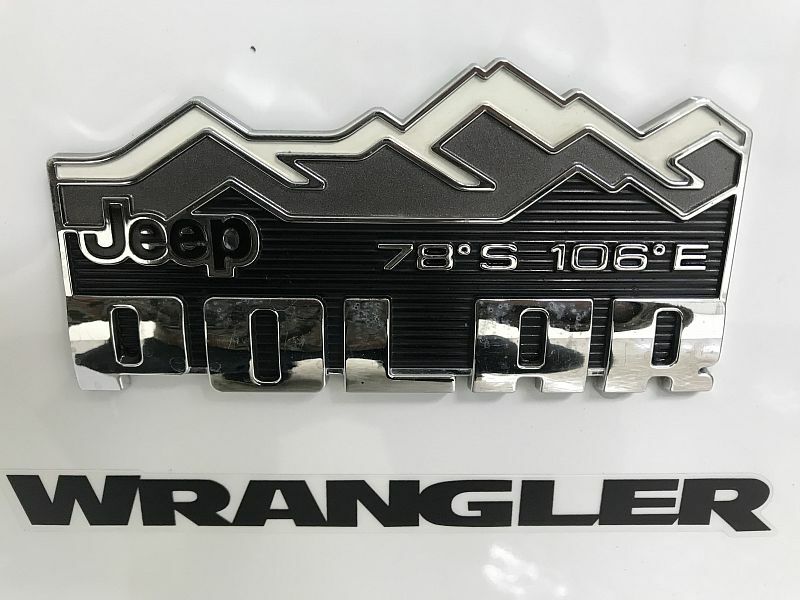 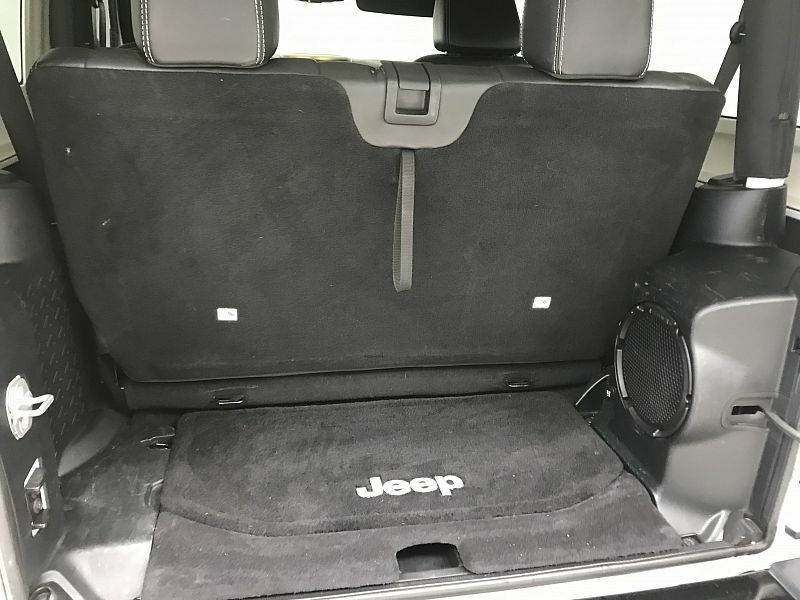 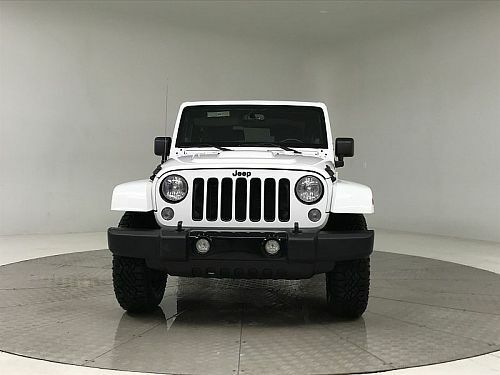 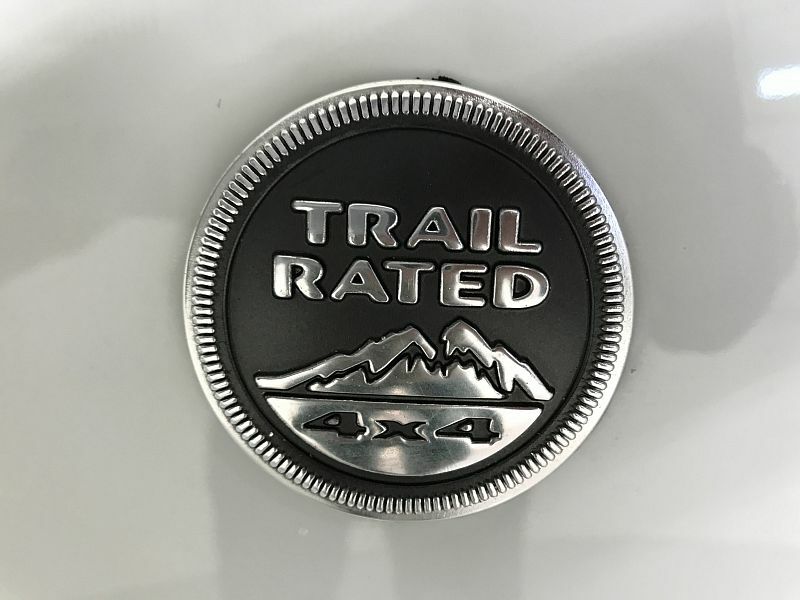 Other Standard "Polar" features: unique hood bulge, badging, alloy wheels, and interior accents, heated leather seats, body color 3 piece hardtop, navigation system, Alpine premium sound system, USB, and Bluetooth. 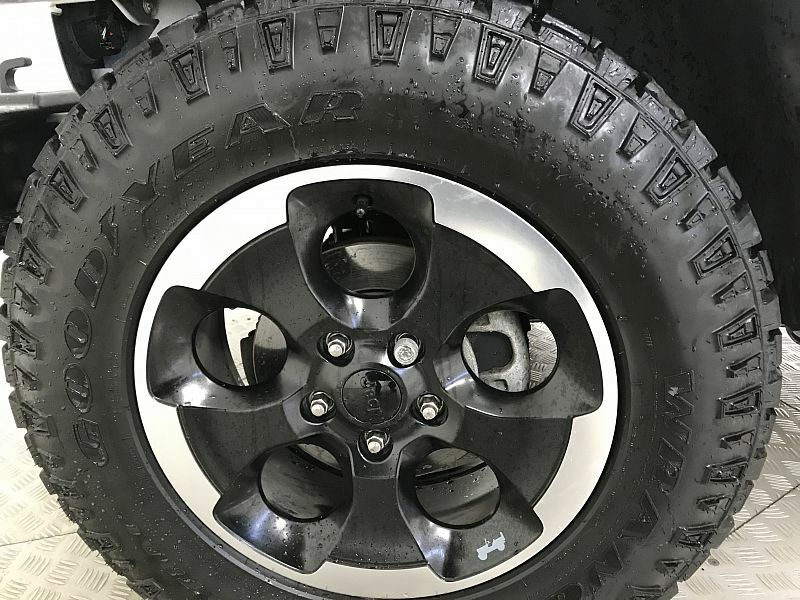 Recently installed Goodyear Duratrac tires. 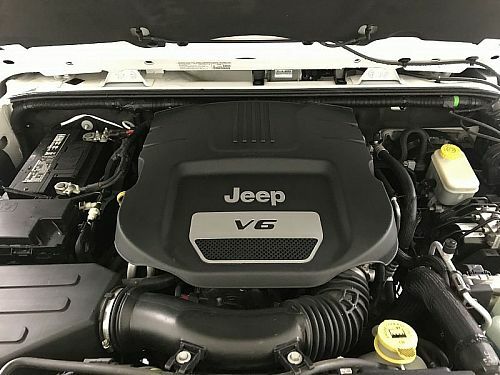 Just put on in November 2017 and have only 5,800 miles on them.